Kite Summer in Paros Greece! Hello all ... Paroskite in Paros Greece is looking to hire kitesurf and windsurf instructors for the summer season 2018. 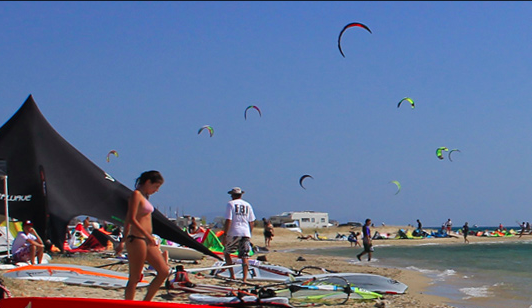 Paros Kitesurfing Lessons & Advanced Courses. Book kite surfing lessons, kiteboarding gear equipment, windsurfing lessons for all levels and abilities.